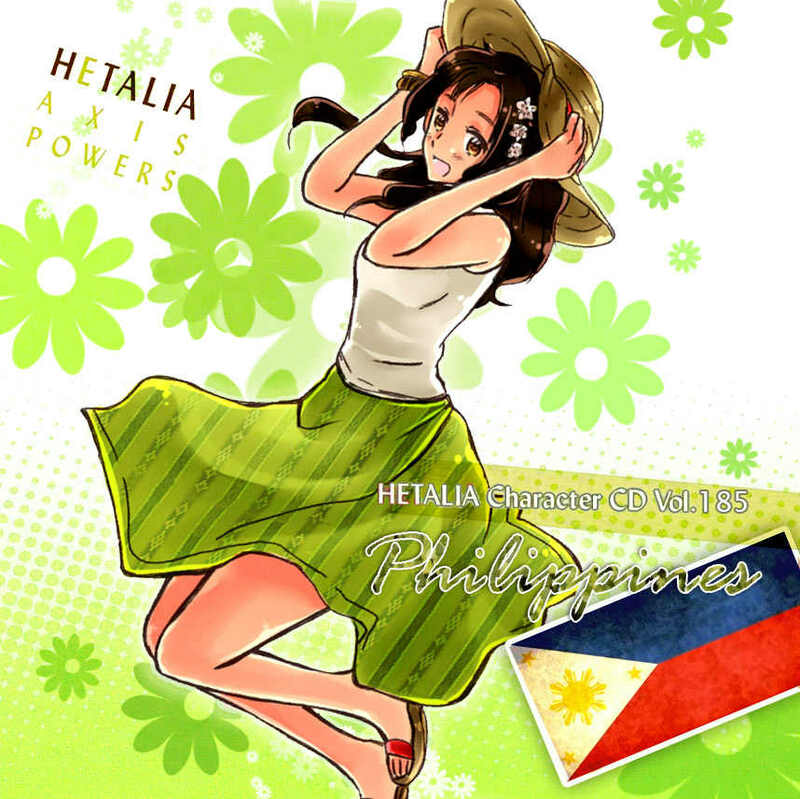 New character: Philippines in her character cd. . HD Wallpaper and background images in the hetalia - axis powers club.